Finfar brings together scholars working with science fiction, fantasy and other related areas. Here you can see some of our people. 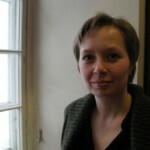 Irma Hirsjärvi, PhD, works as a researcher in the University of Jyväskylä (The Research Centre for Contemporary Culture) in the Academy of Finland project Populism as movement and rhetoric. Hirsjärvi has acted as one of the Finnish representatives in the EU COST-Action IS090 project (Participation in/through media, Work Group 2), member in the Baltic region Young people reading fantasy project, as well as coordinator and researcher in The Global Comparative Youth Media Participation project (Academy of Finland 2009-2013). 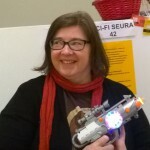 She is one of the founding members of The Finnish Society for Science Fiction and Fantasy Research (FINFAR), and member of the board in the peer-reviewed journal Fafnir (Nordic Journal of Science Fiction and Fantasy). PhD Aino-Kaisa Koistinen is a postdoctoral researcher at the University of Jyväskylä, Finland. 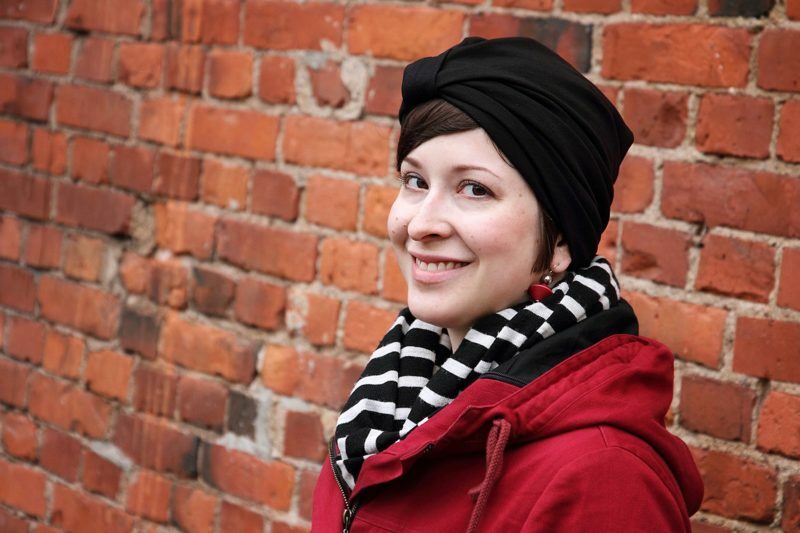 Her research interests include cultural studies (especially media culture and popular culture), science fiction (especially television), gender studies and posthumanism. She defended her PhD thesis The Human Question in Science Fiction Television: (Re)Imagining Humanity in Battlestar Galactica, Bionic Woman and V in 2015. 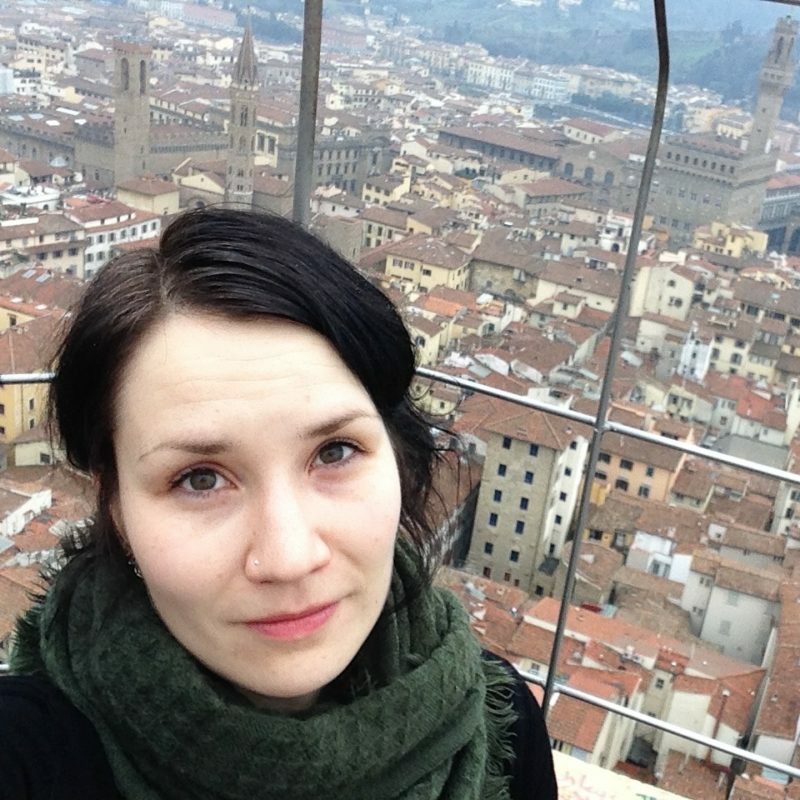 Koistinen has experience in working in different projects, such as the Finnish sub-project of The World Hobbit Project (University of Jyväskylä, in 2016), Abusive Sexuality and Sexual Violence in Contemporary Culture (University of Jyväskylä, in 2012–2014) and Transmedia Literacy (University of Jyväskylä, in 2015). 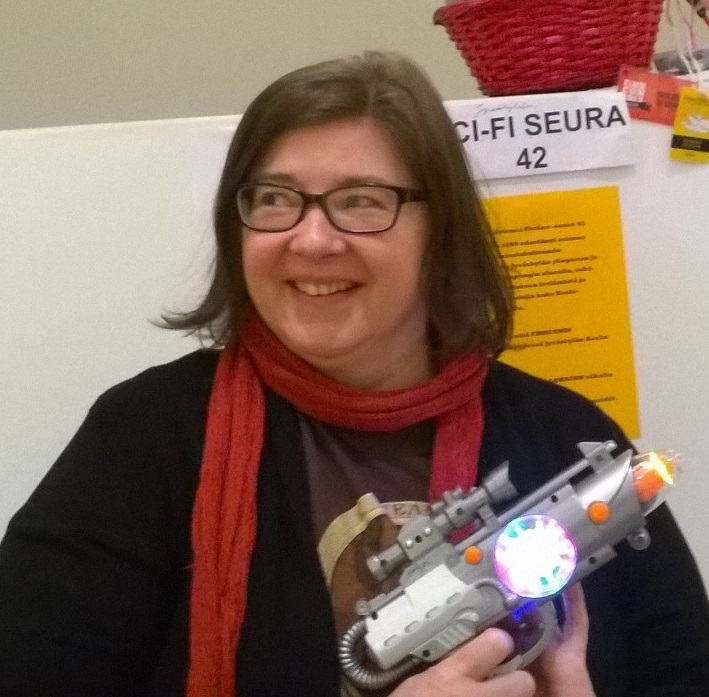 She is a board member of The Finnish Society for Science Fiction and Fantasy Research (Finfar) and one of the editors-in-chief for the peer-reviewed journal Fafnir – Nordic Journal of Science Fiction and Fantasy Research. She is also one of the organizers of The Monster Network (https://promisesofmonsters.wordpress.com) focusing on promoting studies on monsters or the monstrous and an affiliate member of the Posthumanities Hub (University of Linköping, Sweden, https://www.tema.liu.se/tema-g/Posthuman/posthumanities-hub?l=en). 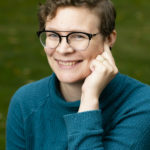 She has been published, for example, in the peer-reviewed journals NORA—Nordic Journal of Feminist and Gender Research and Science Fiction Film and Television. Katja Kontturi, PhD, defended her doctoral dissertation in the University of Jyväskylä in December 2014. 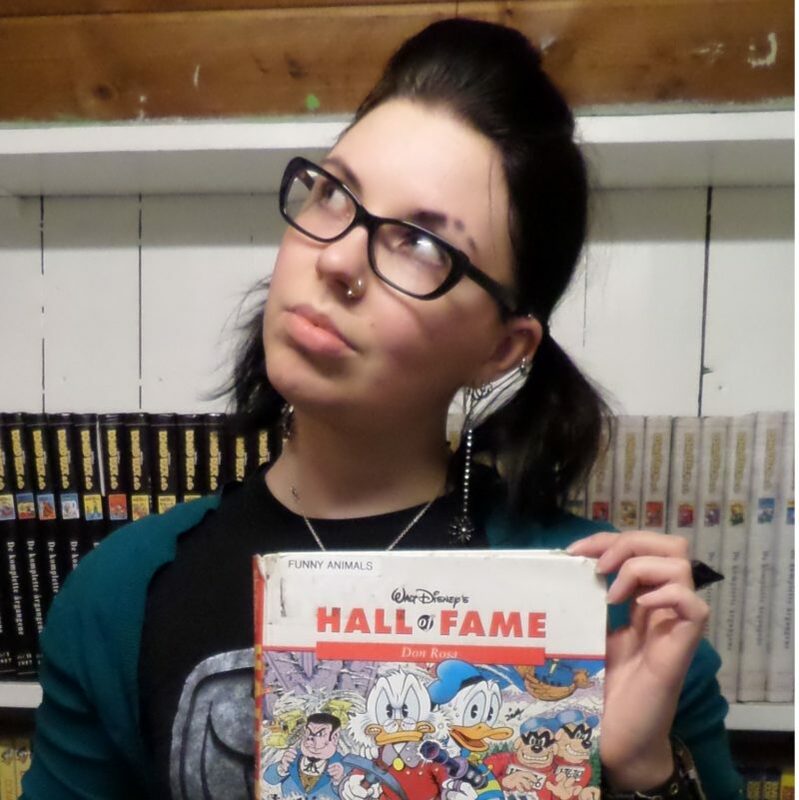 Her thesis of contemporary culture studies, Duckburg - the Gate between Two Worlds: Don Rosa's Disney Comics as Postmodern Fantasy received vast publicity in media. Kontturi analyzed how comics depict fantasy with both text and image. In addition, she studied various postmodern narrative means such as intertextuality and metalepsis. In her dissertation, Kontturi developed an analysis model for comics which is compatible for teaching comic narration and comic reading skills in primary schools. 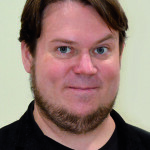 Kontturi has published several articles and taught a course of comics history, theory, analysis and interpretation in literary studies between 2013-2015. She is a member of NNCORE, FINFAR and Finnish Comics Society. 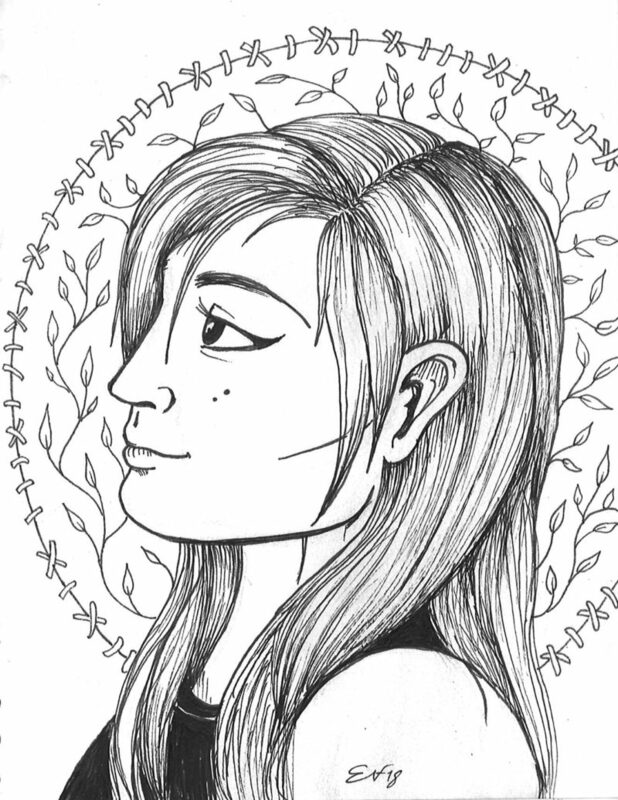 She's also one of the editors of the peer reviewed Scandinavian Journal of Comic Art. My research is situated in the area of identity, language and children and youth cultures. My earlier research investigated discourses of identity and power in children’s fantasy literature, focusing on intersections of gender and age but also touching upon sexuality, class, ethnicity and nationality. My continuing interest is in narratives that rewrite, challenge and question stereotypes and conventional representations of gendered identities and power structures. In my current research I have been interested in online, transnational fan cultures where fans, inspired by fictional narratives, negotiate and perform their identities in creative ways through their fan practices. Apart from fantasy books, I am currently interested in animated series and games produced and marketed for children but attracting adult fans as well. 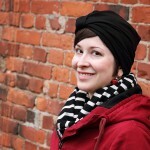 Essi Varis completed her licentiate's degree in literature at the University of Jyväskylä in 2013, and has worked as a doctoral researcher at her home department (of Music, Art and Culture Studies) ever since. 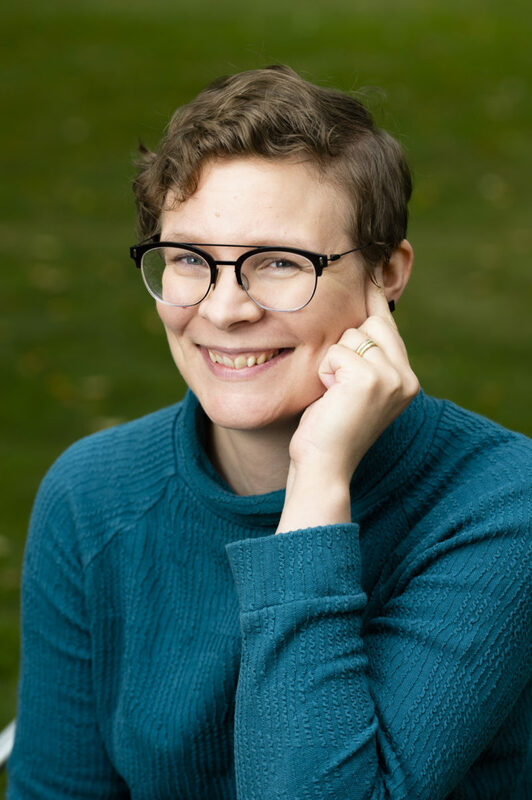 Her compilation dissertation, which she is set to defend in early 2019, explores the challenges cognitive narrative studies and comics storytelling set to the current theoretical understanding of fictional characters. These explorations suggest a new enactive theory of fictional characters as paradoxical Frankensteinian creatures that are forever suspended between different texts, readers, meanings and interpretations. 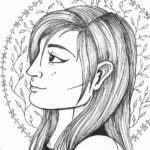 In the future, Varis aims to investigate the tools and possibilities speculative and multimodal fiction can offer to speculative thinking more generally. Korpua defended his doctoral dissertation in the University of Oulu in November, 2015. His doctoral thesis, Constructive Mythopoetics in J. R. R. Tolkien’s Legendarium, is the first doctoral thesis on Tolkien's literature to be published in a Finnish humanities faculty. The thesis focuses on the construction of Tolkien's texts and his fantastic universe. If you are looking for an expert in a particular topic, you can also contact the manager of this page at kaisa.kortekallio@helsinki.fi. In addition to the experts presented here, Finfar hosts a league of other scholars.